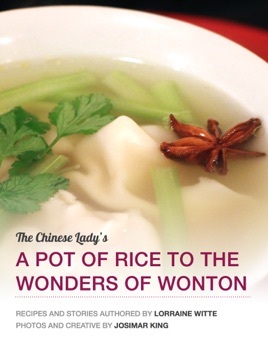 A Pot of Rice to the Wonders of Wonton is the world's first publication to exclusively feature recipes, photos and videos about making wontons. 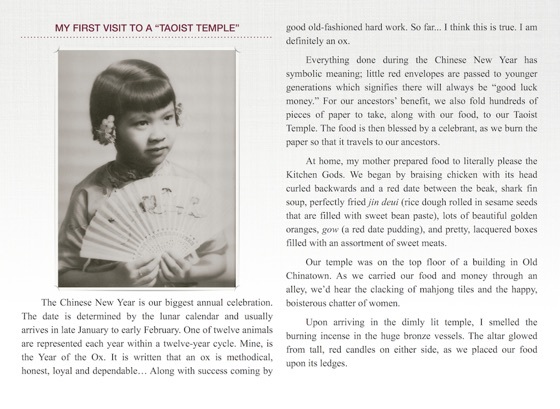 The Chinese Lady shares her Chinese-Hawaiian experiences which includes over 30 modern and diverse recipes, along with stories from her upbringing in Hawaii and California. Groups. 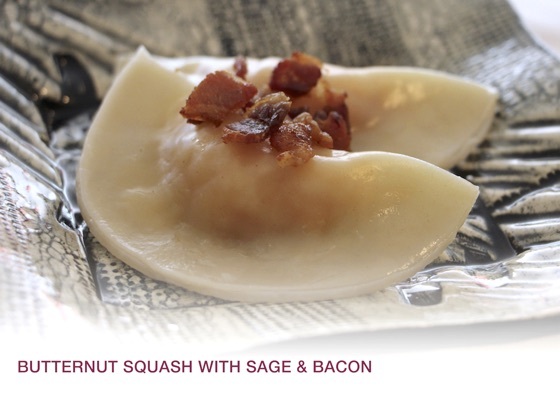 The ingredients were easy to buy and the videos helped me fold wontons the right way. An added feature were the heart warming stories of the authors life..I highly recommend this to everyone who loves a good read and over the top delicious recipes. Long time fan, amazing ebook! 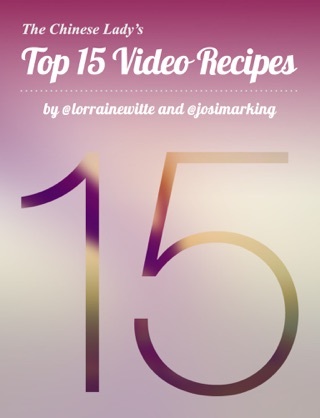 After being a long time fan of Lorraine's YouTube channel, I was absolutely looking forward to this book and it definitely doesn't disappoint! 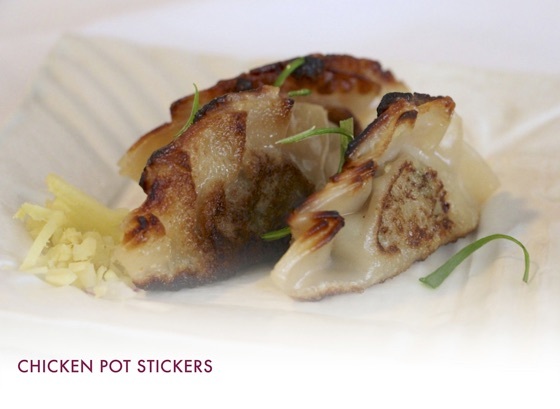 Wontons only seen intimidating if you don't know where to start, but this ebook is such a great go-to for anyone new to cooking and excited to try a new cuisine. 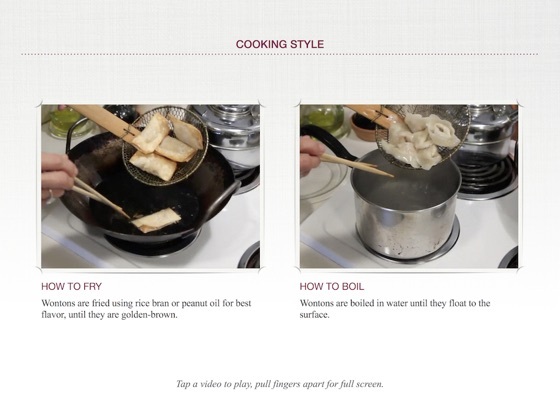 What I found especially helpful were the integrated videos of how to wrap up different types of wontons, which Lorraine breaks down in a friendly and approachable way. 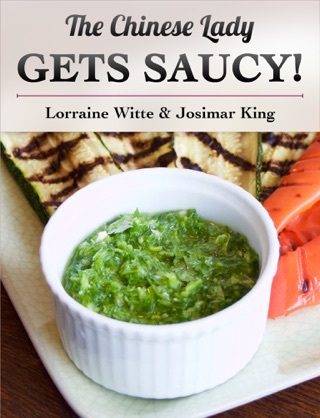 I also found the excerpts of Lorraine's life really interesting, a way to get to know the chef. 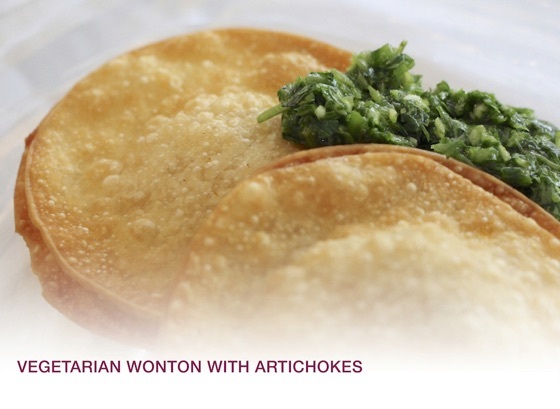 Yesterday I made my first batch of wontons and they were AMAZING.